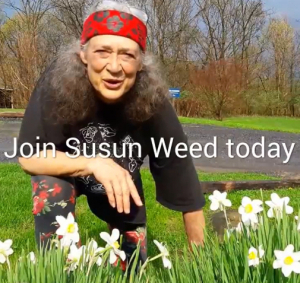 A caller on blogtalkradio says she has been reading Susun books, Down There and Childbearing year, and she would like to know if there are any herbs to help with spotting. Susun asks her some questions, about timing, and diet. She lists various reasons for spotting and gives some suggestions. This audio is over 4:00 minutes long.